A non-profit centre for Tibetan Buddhist teaching and meditation in Brisbane. Welcome! to Langri Tangpa Centre. A special Medicine Buddha Puja for peace will be held on Good Friday (19 April, 7 pm). All welcome. We will be closed from 20-26 April for the Easter break and the annual Nyung-Ne compassion retreat. 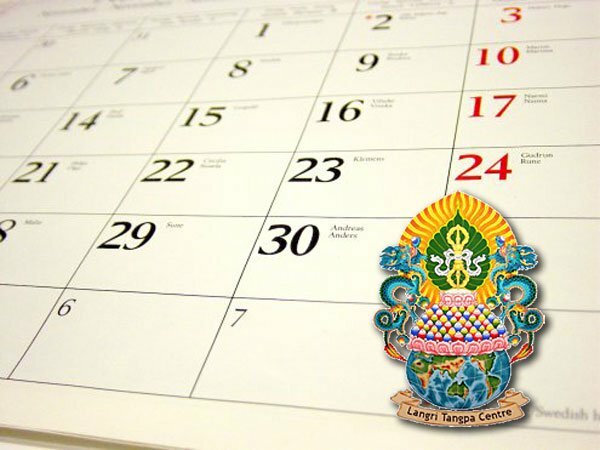 Langri Tangpa Centre is open to everyone with an interest in making their life happy and meaningful. There is no need to be a Buddhist to benefit from the courses on offer, and we encourage questioning and open dialogue. 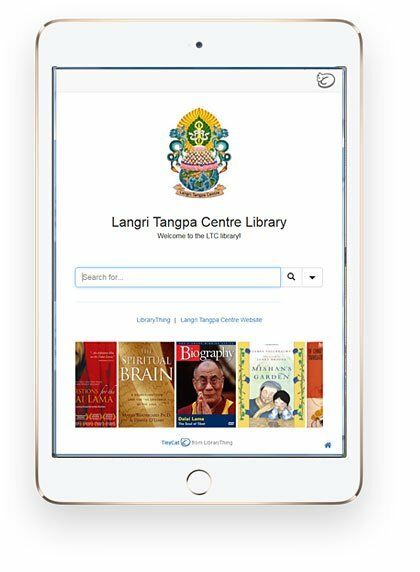 Langri Tangpa Centre is a non-profit organisation, founded in 1982, and run entirely by volunteers. 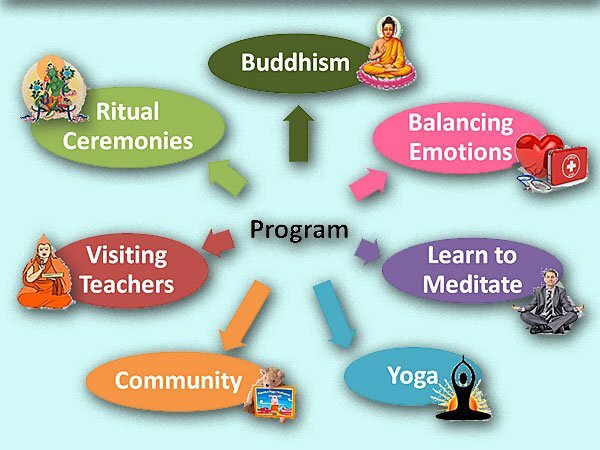 We are a teaching and meditation centre in the Tibetan Buddhist tradition, and provide a friendly and supportive environment for learning and putting into practice the teachings of the Buddha. Langri Tangpa Centre is affiliated with the Foundation for the Preservation of the Mahayana Tradition (FPMT), an organisation of over 140 centres throughout the world, founded by Lama Thubten Yeshe and Lama Zopa Rinpoche. We seek to reflect their teachings throughout our extensive program, and to support our principal inspiration, HH the 14th Dalai Lama of Tibet. 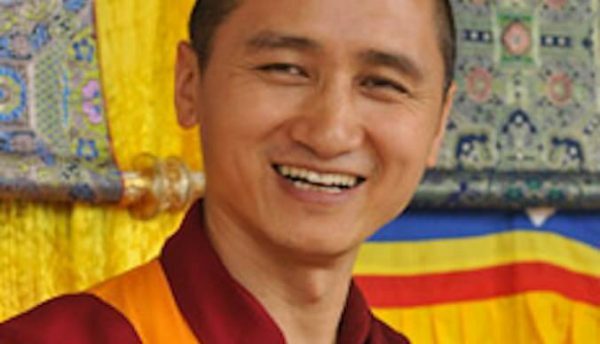 Geshe Tenzin Zopa is an accomplished Buddhist master and extremely popular teacher, fluent in English, and with a contemporary approach. Geshe-la’s enthusiasm and warmth capture the hearts of all who attend his teachings. His humble manner, gentle humour and clear and topical explanations of Buddhist philosophy engage everyone who attend his teachings. All teachings are by donation, and everyone is welcome. There is a suggested donation of $20 for the public talks, no need to book, just come along! The weekend teachings have a suggested donation of $120 to help us cover costs, but please offer what you are comfortable with. Bookings appreciated. Langri Tangpa Centre Over 40 people attended our special Tara Puja and Vajrasattva Tsog on Saturday. What a delight! Hillary Noye - found the end of your double rainbow! We invite you to browse our catalogue and discover a wealth of Dharma! Our extensive library has grown thanks to the generous donations of LTC members and friends. It is also funded from proceeds from book sales in our Dharma shop. This means we can maintain an extensive collection and invest in rare or highly specialised texts. Although only members of LTC can borrow from the library, visitors are welcome to browse before class or any time on a weekend when the shop is open. The catalogue is hosted by the amazing LibraryThing community.